Enhance Your Holiday Celebration With These Eco-Friendly Beautiful Candles! 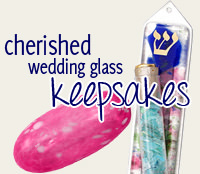 These Premium Hand-Dipped Hanukkah Candles Are Made From Pure, Natural Beeswax. 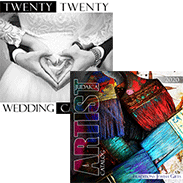 They Are Biodegradable, Hypo-Allergenic And Petroleum Free. 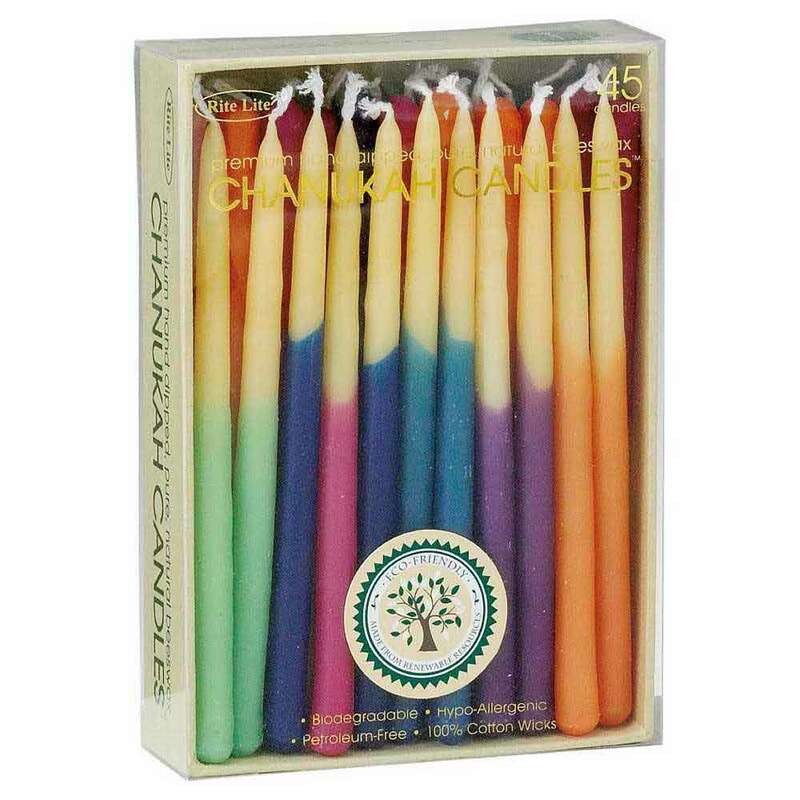 The Candles Come In A Box Of 45 Assorted Colored Candles, Enough Candles To Last All 8 Nights Of Chanukah. They Burn Clean And Bright For More Than One Hour With High Quality Lead-Free, 100% Cotton Wicks. The Hanukkah Candles Are Sized To Fit Most Menorahs. They Are Approximately 6" Tall With Varying Widths Between 4/16" To 6/16". I felt a little silly at first buying eco-friendly candles - it's not exactly like buying normal vs organic milk because of the hormones or worrying about pesticides on produce. But I LOVE these candles. I wouldn't even care if they were not eco-friendly I'd still buy them. They're beautiful, I don't have to fight to get them into the menorah (you know, sometimes the cheaper candles are too big and you have to fight to get it in), and they burn really well. They buy evenly and don't fall over on themselves. My go to Chanukah candle. We love them. I have not used these particular Hanukkah candles before, but I have used other beeswax candles by the same manufacturer, and I was very happy with them. 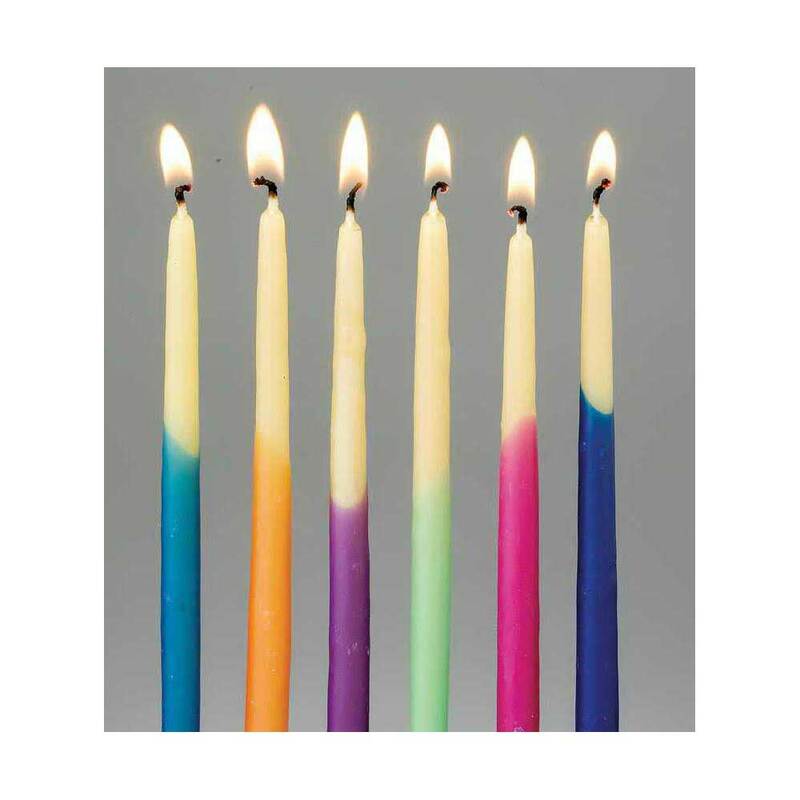 I was drawn to these candles because the colors have kind of an ombre effect. They are very pretty, and I expect them to perform just as well as the candles I purchased previously.